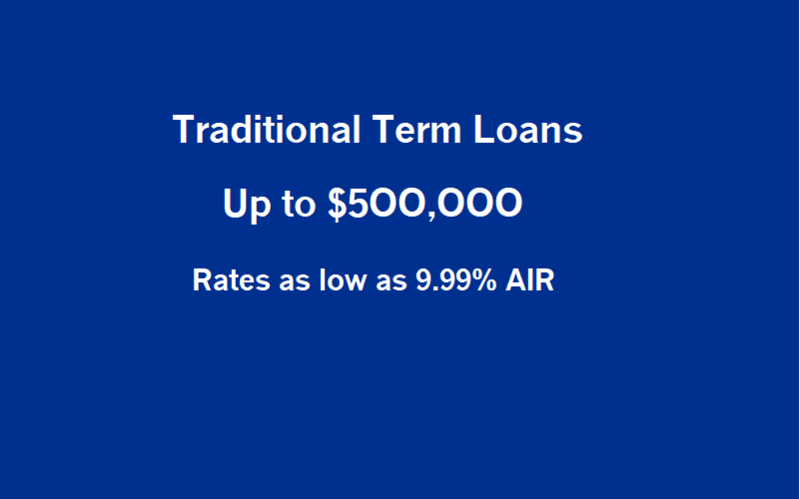 NorthStar is on the leading edge in providing 2 to 5-year term loans without the traditional hurdles. You can now fund larger projects that pay back over a longer period of time. 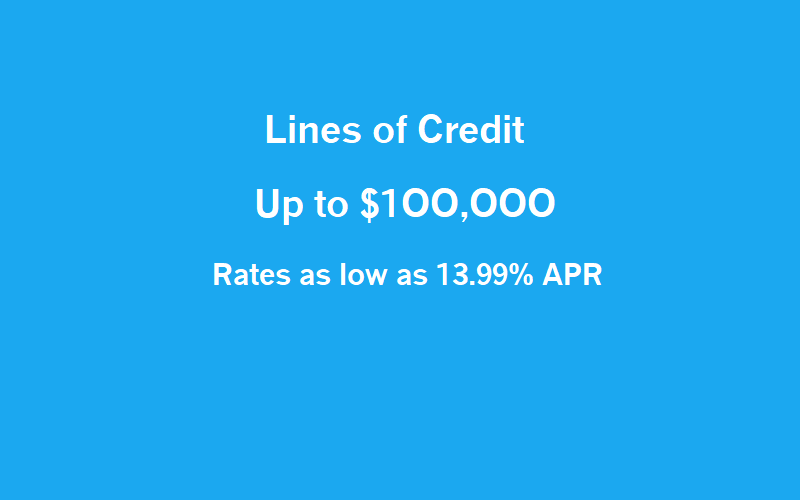 With a line of credit, you can manage your accounts receivable gaps, take advantage of new opportunities and handle unexpected expenses. Most merchants can qualifiy for the alternative short term advance. It offers a quick and simple solution for businesses looking to finance short term projects. As a business growth strategist, we work together with your company to indentify it's economic environment and competetive challenges. 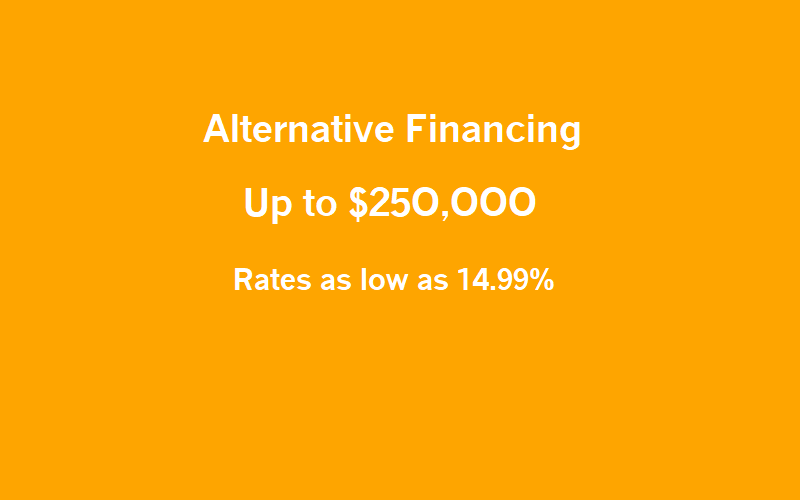 We focus on finding the right financing solutions that work for your business success. 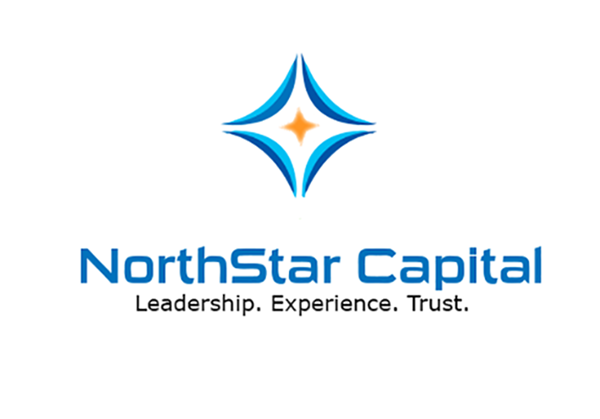 NorthStar Capital Funding, is a limited liablity company since 2011. All rights reserved.